It’s been a very eventful and busy few weeks: since our Lottery grant was finalised we have been up to our eyeballs in setting up offices and getting our exciting AfriOceans Warriors programme off the ground, I have given a talk at the Whale of an Equation Conference held at Muizenberg to 500 strong, plus I have had the privileged to be taught to freedive by one of South Africa’s leading freedivers, Trevor Hutton, which I will share more about in another post. And today AfriOceans launches our new series of RETHINK THE PREDATOR awareness campaign productions, RETHINK THE PREDATOR – BAHAMAS, a slide show production of my photographic expedition to the Bahamas a few months ago. I’m in paradise: not a single sight of land only a magnificent turquoise ocean yawns endlessly before me, merging with the equally expansive blue sky, as though they are one. Looking down from the Dolphin Dream vessel, about 30 Lemon Sharks and two large Tiger Sharks, whose stripes I can count through the gin-clear water are swimming around the bait box placed on the sand about six metres below on the famous dive site, Tiger Beach. I breathe the moment in, and let out a loaded sigh of relief; I’m in the Bahamas with the sharks, finally! Thanks everyone for the kind words and support re RETHINK THE PREDATOR – BAHAMAS, really appreciate it. 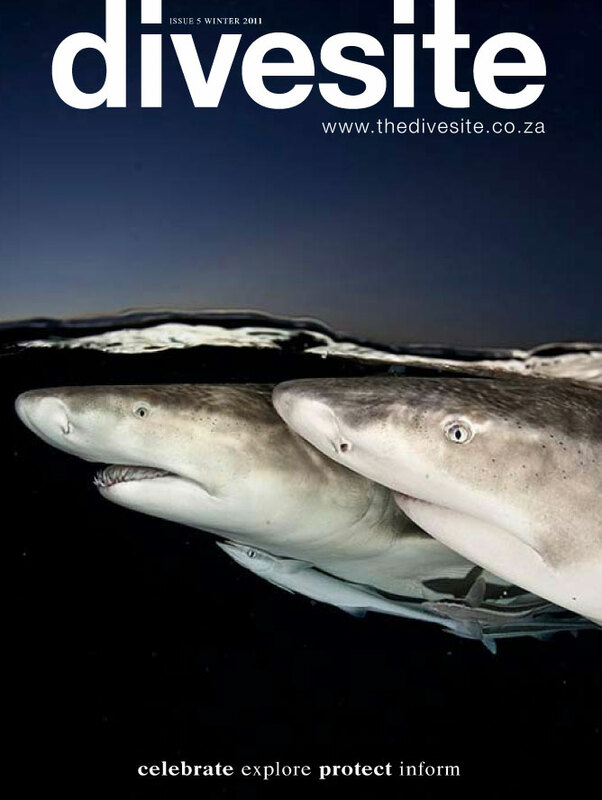 If you are interested to read about my expedition to the Bahamas to gain the images for this campaign then you can download the article which appears in the beautiful DIVESITE magazine this month here – and do consider subscribing to DIVESITE: http://aoca.org.za/news.asp. Daryl Glass · Vaal Triangle Technikon: Stunnig pictures. Wow, well done Lesley. I hope this amazing fooftage will help save these beautiful animals. Thanks Daryl, has been viewed by the legal advisor to the Minister in support of our WANTED! DEAD or ALIVE? lobbying campaign…every bit helps in educating them. Well done Dive Site magazine and Lesley for this awesome video. 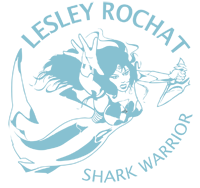 Great video….we're running out of time before humans screw up the oceans for good! A powerful message for protecting our sea creatures – and stunningly beautiful photography! Will Nel and David Doyle check this out! Wow! thanks for this Chris…..what a profound message! Education and beautiful interaction like like this helps to bring awareness of the plight of our oceans. More of the same please. Most beautiful photography……and frightening information about man destroying the heart of our planet….the ocean…. Beautiful images – just makes me sad that we need to use bikinis to sell even shark conservation… Real blow for the feminist movement there! I've always thought feminists in bikinis were a damn fine idea.